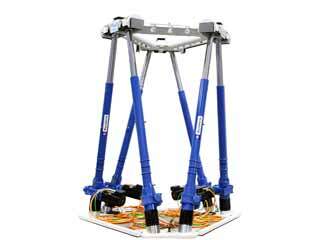 These hexapods are daily used as swell simulators by R&D departments working in the naval industry for material resistance testing or in the oil and gas industry to test the marinization of processes on floating production units. They can be found in maritime and hydrodynamic research laboratories. 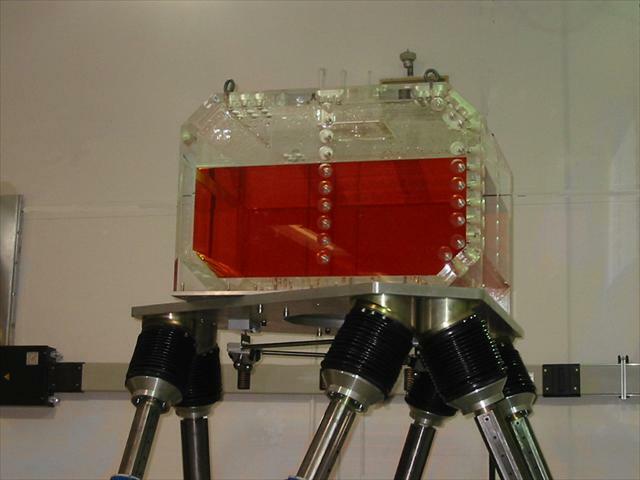 Swell simulators are also commonly used in defence to test electro-optical instruments that will be on board of a ship, a submarine or a frigate. They can also be used for staff training. 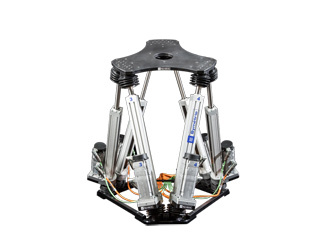 The hexapod advantages are the reproducibility of the tests, the availability of the equipment in a laboratory environment close to the engineering and tests teams, the least cost compared to testing the instruments to sea. 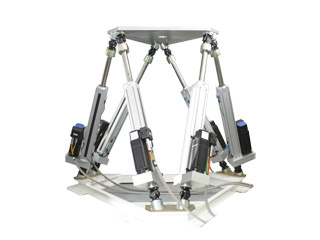 SYMETRIE realizes a wide range of swell simulators using hexapod technology. 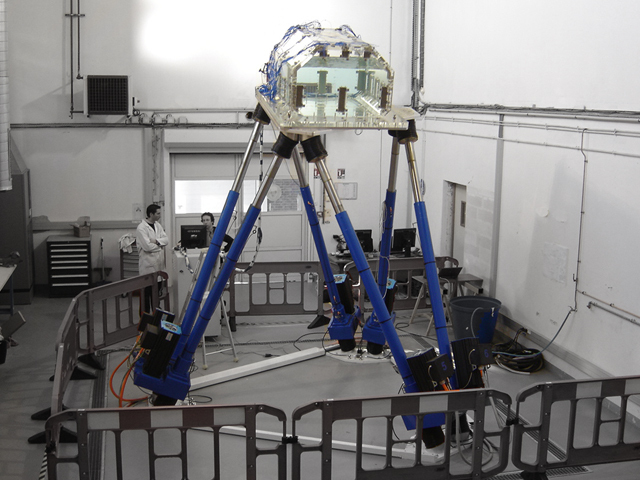 Thanks to our metrology background, the choice of this technology is even more important that it allows very real simulation with accurate trajectories.